by becoming a VIP member. This Photodynamic therapy is literally taking years off the face, neck, decollete or hands? 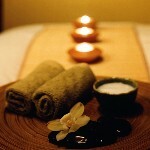 20% off on all other spa services. happier but most important STRESS FREE! 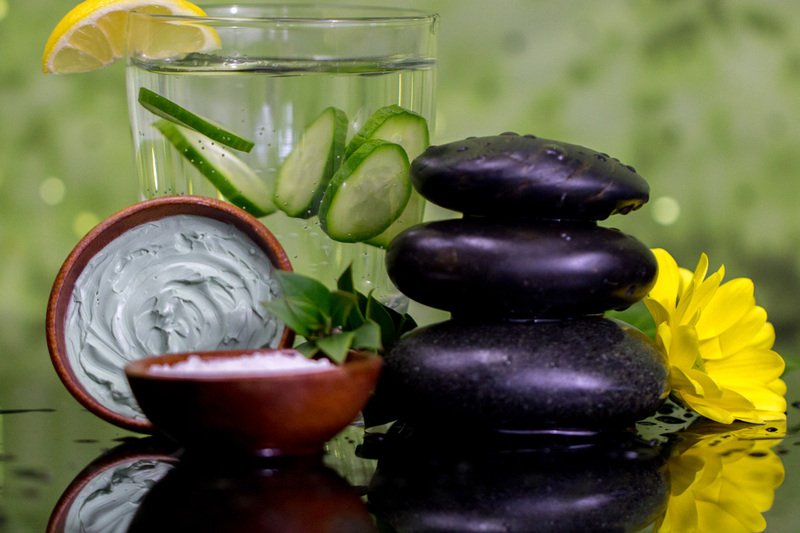 Get your monthly facial or body scrub treatment for just $59 a month! Or add $10 for the Organic VIP Facial Membership.